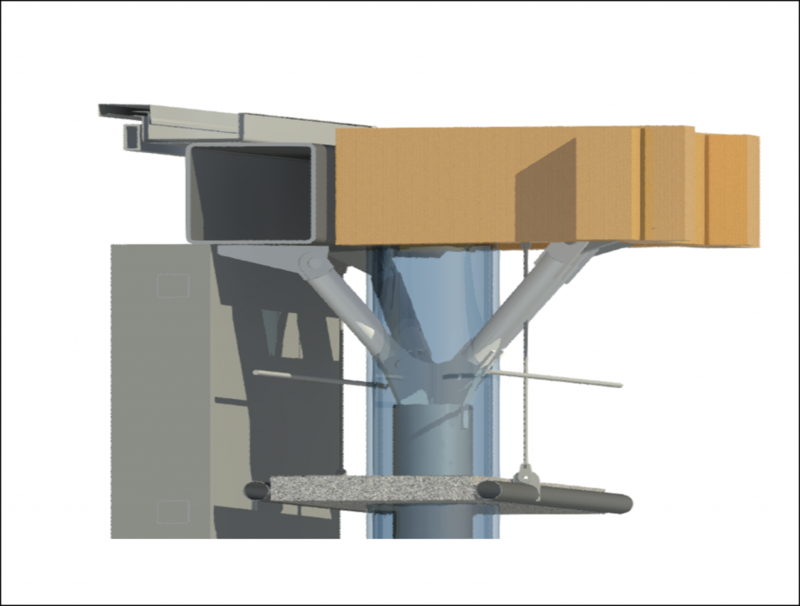 Structural design is the technical link connecting civil works and technological systems and therefore for STI it is a synergistic competence to provide the Customer with Integrated Technical Solutions. 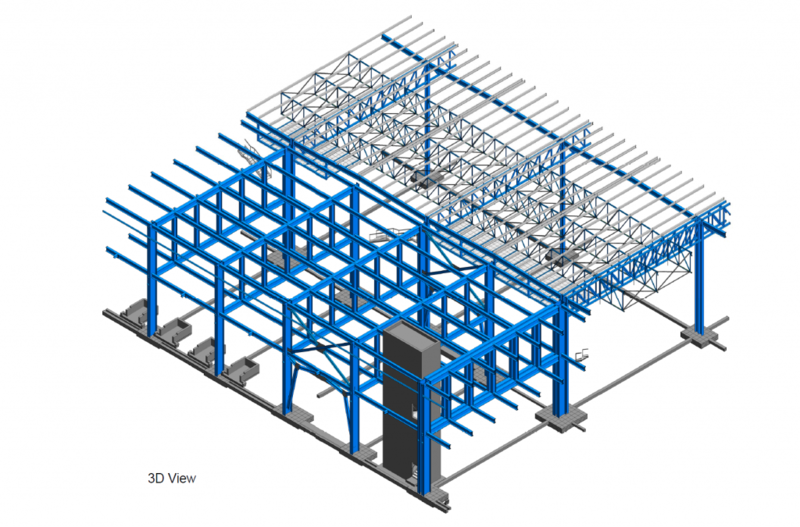 A team of engineers with a long and specific experience leads the company’s structural design team and, thanks to specific computing software applications, are able to approach sizing of both dynamic and static structures. In addition to the structural design of CIVIL and INDUSTRIAL BUILDINGS, STI is particularly specialized in the design of facilities dedicated to technological and process systems. STI has a multi-year proven experience in the design of high SEISMIC RISK structures.